Now you can follow in the footsteps of High Kings and heroes at Tara, with our new iPhone app. From our new iPhone app for Tara. Royal rituals, burials and battles, even sacrificial horses. 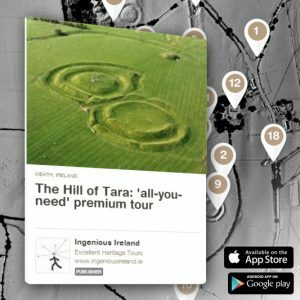 . . visitors to Tara can now explore the amazing stories of Ireland’s most important historical and archaeological site, with a new iPhone app. Spanning over 4,000 years, the app brings visitors in the footsteps of high kings and heroes, to pagan sanctuaries and along ancient roads, to end at a sacred well. 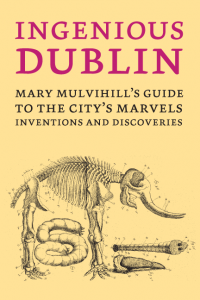 The app has an audio commentary, numerous images, a high-resolution map, the sound of prehistoric music, extracts from an ancient manuscript and even Daniel O’Connell’s speech from his monster meeting in 1843. 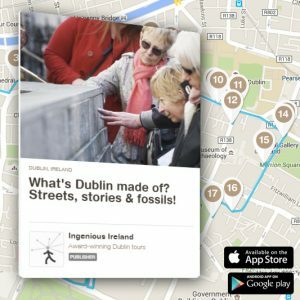 Visitors can try a sample track from the app, and buy the full tour for just €2.69 as an in-app purchase with the free Guidigo tours iPhone app. Get our Tara app tour in the free GuidiGO app. 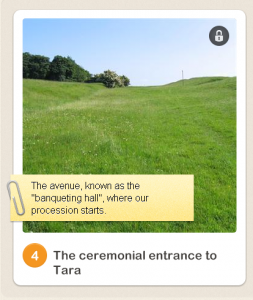 The new app is an iPhone version of our popular MP3 guide to Tara, launched in 2010. 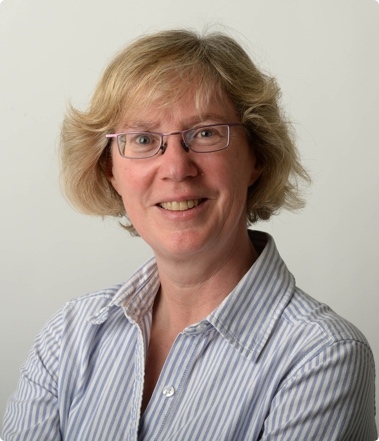 It was developed by Mary Mulvihill, an award-winning heritage writer, who hopes it will encourage more people to explore Tara and neighbouring places such as the atmospheric Rath Maeve, and medieval Skreen (Skryne) village. The 80-minute commentary has 18 tracks, and covers all of Tara, including less well-known sites like the ‘sloping trenches’. 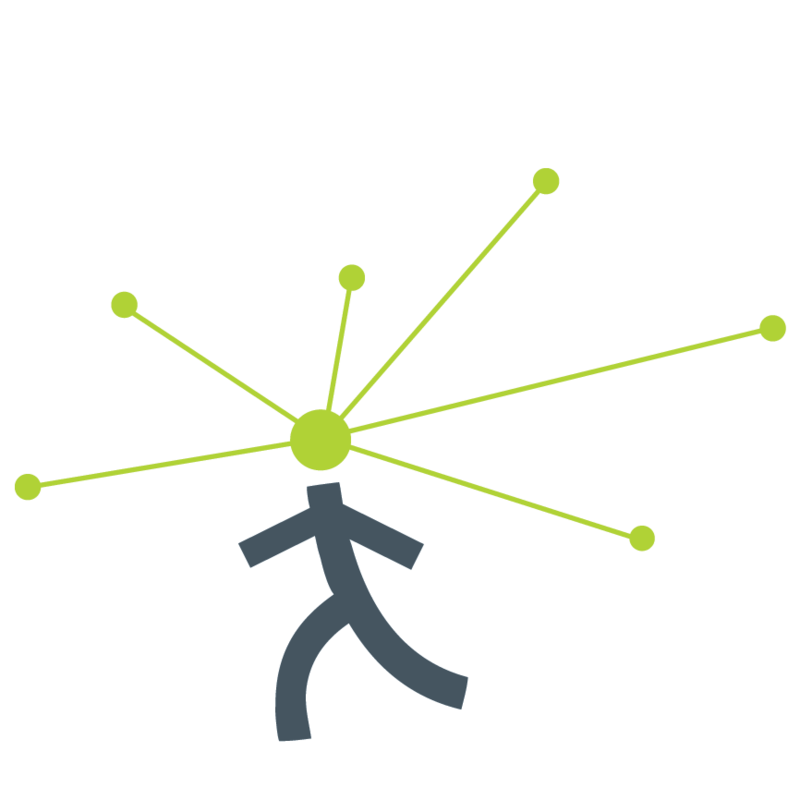 The app is also packed with background information, such as the meaning of the name Tara. “It’s possibly the most comprehensive tour you can get of Tara, a history lesson and a day-trip all in one!” Visitors can pick and choose tracks to make their own tour, whether they have 20 minutes, or all day to explore. 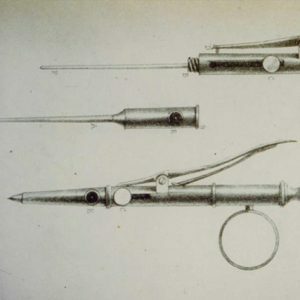 The audio tour was developed in 2010 with a grant from the Heritage Council, and help from experts in the archaeology and history of Tara, in particular Dr Conor Newman of NUI Galway, and Dr Edel Bhreathnach of University College Dublin, both of whom spent years working on Tara for the Discovery Programme.